Not Aloud presents some 30 plus years of Christopher J. Jarmick's marvelous poetry. Jarmick's thematic territory is expansive-- family, relationships, the art of writing, philosophy, his patented poem starters, and much, much more. His language is musical, approachable, and memorable. His refreshing turns of phrases stand clichEs on their heads: "The clouds/are not metaphors at all./ They hide the sky, /they get fat, /sometimes they burst, /but not with tears, /Mr. Tambourine Man, /just with rain." 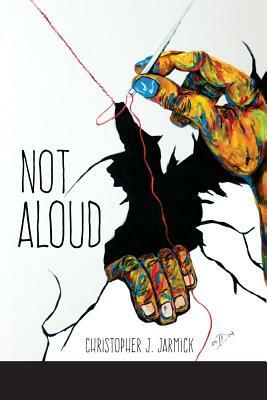 Full of humor, acute observation, and deep emotion, Not Aloud is a collection you'll want to return to again and again. --Lana Hechtman Ayers, author of A New Red, editor MoonPath Press.